In a statement announced today, the EU Commission revealed that it would be taking action against EU member states that permitted carmakers to flaunt EU emissions regulations. 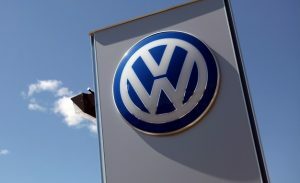 The EU Commission has announced that it “is taking action against 7 Member States for failing to set up penalties systems to deter car manufacturers from violating car emissions legislation, or not applying such sanctions where a breach of law has occurred.” The catalyst for the action is widely viewed to be the Volkswagen emissions-testing scandal. In the wake of Volkswagen’s scandal, numerous other automakers were found to be manufacturing cars with Nitrogen Oxide (NOx) emissions far beyond the legal limit. It is estimated that the NOx emissions from diesel engines lead to the premature death of 72,000 people per year. About half of the cars in the EU are powered by diesel engines. 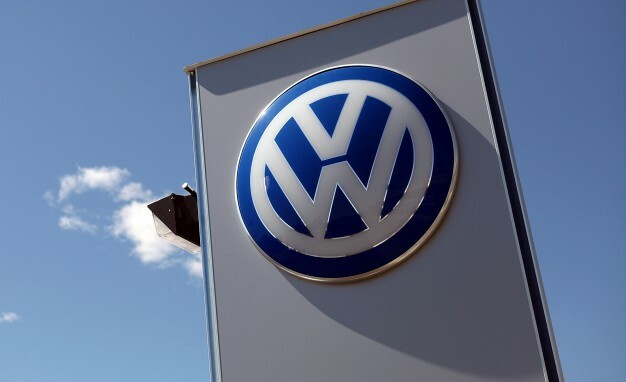 To date, no carmaker in Europe has been fined, not even Volkswagen. Legal action was taken against the Czech Republic, Germany, Greece, Lithuania, Luxembourg, Spain and the United Kingdom. The Czech Republic, Greece and Lithuania have reportedly failed to introduce the required penalties systems into their national law. Germany, Luxembourg, Spain and the United Kingdom have had infringements levied against them for not applying their national provisions on penalties despite clear evidence of wrongdoing. The EU Commission said, “In accordance with Article 46 of Directive 2007/46 and more specifically Article 13 of Regulation (EC) 715/2007, which is directly applicable, Member States must have effective, proportionate and dissuasive penalties systems in place to deter car manufacturers from breaking the law. Where such a breach of law takes place, for example by using defeat devices to reduce the effectiveness of emission control systems, these penalties must be applied.” Industry Commissioner Elzbieta Bienkowska has repeatedly called on member states to respect the spirit of the law. Member states have two months to respond to the accusations. If they fail to satisfy the Commission, the EU can take the issue to European Courts. The entire process can take up to three years. Swiss prosecutors have also opened a criminal investigation into Volkswagen on order of the country’s top criminal court, seizing a multitude of documents at a large Volkswagen dealer. Federal prosecutors said the dealer in question, the AMAG Group, is cooperating with the probe. Roughly 2,000 criminal complaints were filed last year in Switzerland related to the emissions-rigging scandal. After Swiss prosecutors decided to forward all complaints to their counterparts in Germany, nearly 600 Swiss plaintiffs took the issue to the court.